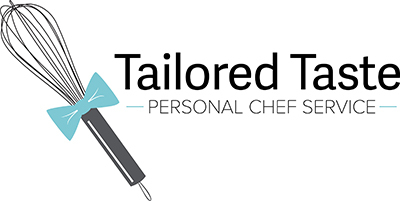 Do you have one of those instant-read meat thermometers? How accurate is it? You can check quite easily and re-calibrate (just as easily) if necessary. First, grab a glass and fill with ice and water. Let it sit to get fully chilled. Next, pull off the plastic cover over the shaft of the thermometer that hopefully, you have not tossed. There will either be an area near one end of that cover that has a hole in it OR there will be a piece on the cover with a hole that can slide all the way to the end. 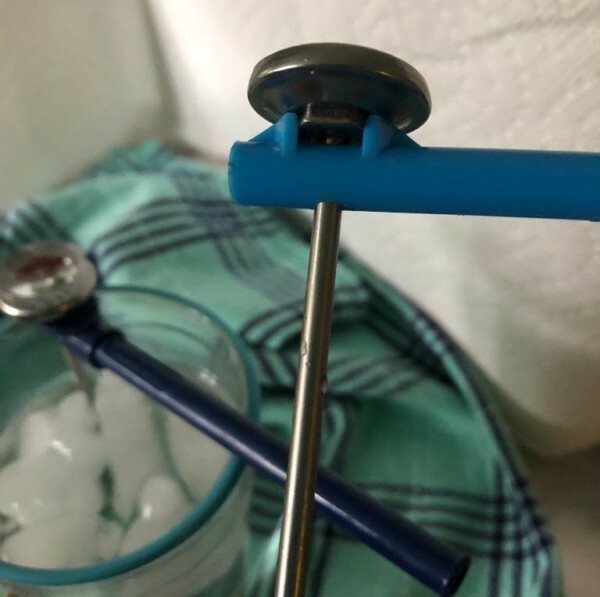 In either case, you should be able to put the shaft of the thermometer through a hole so that it hangs down while the cover is in the horizontal position. 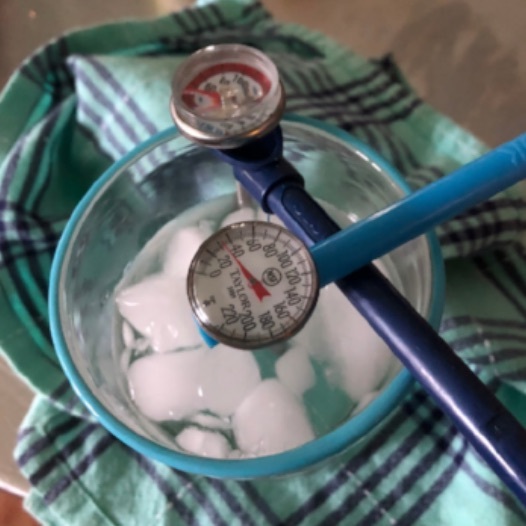 Put the shaft of the thermometer in the ice water – you may be able to have the cover lay across the glass with the shaft hanging down. Let it sit for a few minutes. You should have a reading of around 32 degrees F. What?? It’s NOT near 32 degrees? Don’t toss the thermometer, re-calibrate it yourself. Make sure the hex nut on the underside of the face of the thermometer is sitting tightly into the plastic parts around the hole in the cover. Gently twist the hex nut by turning the cover – this will cause the temperature indicator to move. Set it to 32 degrees and put it back in the water to make sure it now reads properly. One other little known but very important tidbit about that thermometer – there is a small indentation or dimple almost halfway down the shaft. This dimple needs to be in the meat in order for a true reading to occur. So from now on, make sure you insert the thermometer deeply into the meat and keep it away from any bones which can give a false reading. Sometimes the best way is to put the thermometer in from the side versus the top of the meat. For your turkey, you should take the temperature in the breast AND the thigh as the meats cook at different speeds. The breast will be done sooner than the thighs and you should probably cover the breast with foil either at the beginning of the roasting or towards the end to slow down the process there while the thighs continue to cook.